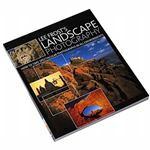 Looking for the best landscape photography books? 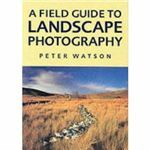 Well, here are the top 10 books of landscape photography for beginners, as well as seasoned photographers. John Shaw is an acclaimed photographer and author of several best-selling books in the field of photography. 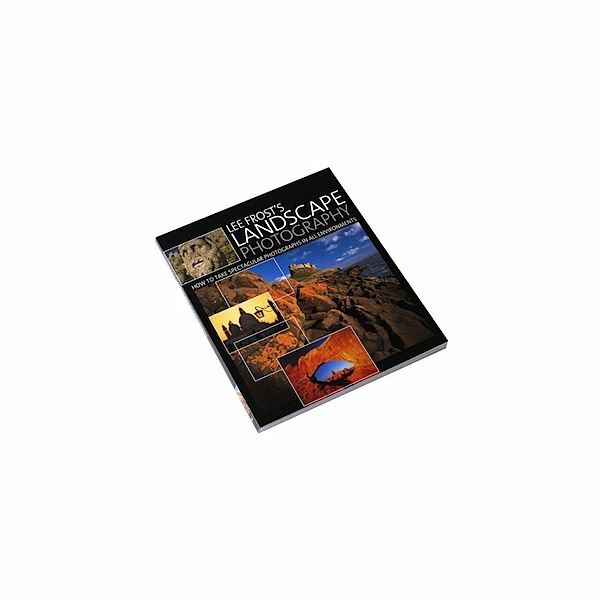 This landscape photography book guides you through the photography basics, methods to control the photography tools like camera, lens, light film, exposure, etc. Shaw is an excellent writer also and he gives clear instructions without room for any sort of confusions. Moreover, it is well illustrated with beautiful snapshots, and quick tips for the newbies. Though this guide is has relatively less technical information, it provides rich information on the art of viewing and composing your images, which is a very complicated area to handle. 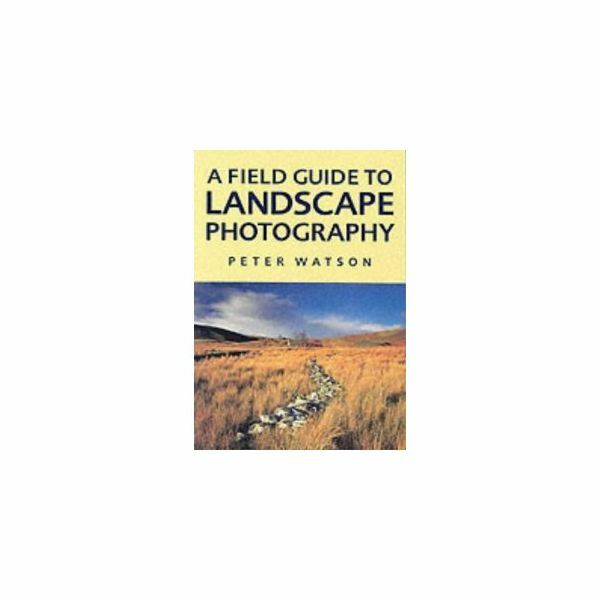 Full credit must be given to the author Peter Watson for guiding the beginner-level photographers throughout the guide with comprehensive illustrations. The book also includes handy tips, and the quality of printing is superb, which augments the excellent photographs. This guide is highly recommended for people who want to learn the art of composing photographs. 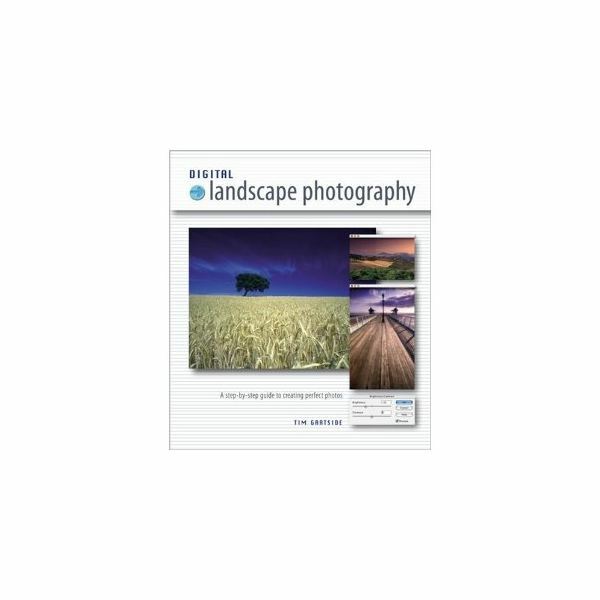 You can purchase this Field Guide to Landscape Photography on Amazon. 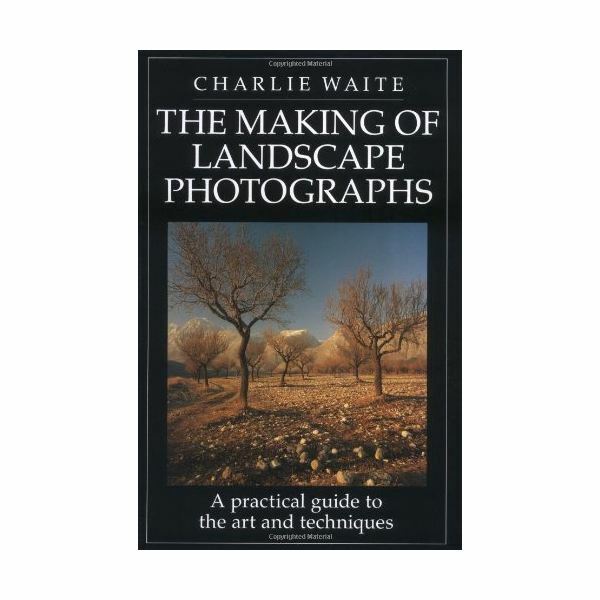 ‘The Making of Landscape Photographs’ by Charles Waite is an excellent book to follow, if you already know how to handle the camera like a pro photographer. It concentrates more on the creative face of photography than technical mastery. 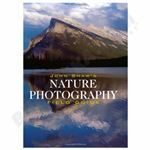 The author gives many practical tips from his experience; he guides through everything from lens and camera to the intricacies of composition and lighting, down to extracting the necessary elements of scenery, and manipulating the picture. Get the best deal on this book from Amazon. 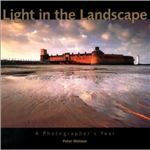 ‘Light in the Landscape’ is yet another book by Peter Watson speaks about the techniques used by the top photographers; it unveils the secrecy involved in their unique creations. 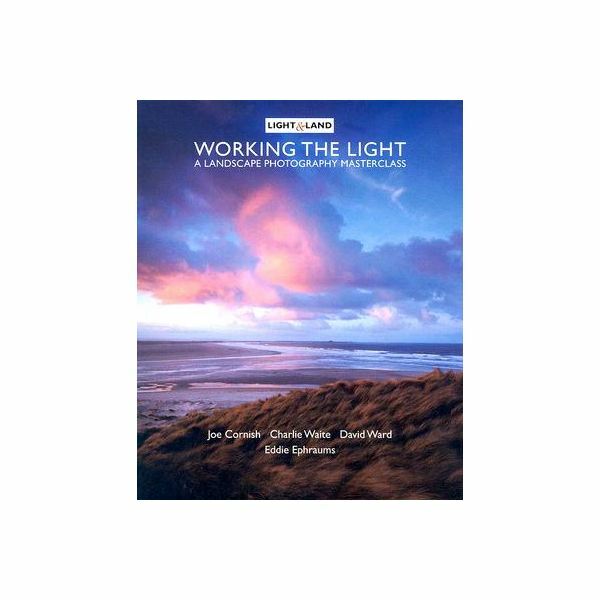 The book concentrates on tips like how to use lighting effects for enhancing nature’s beauty. Each of the photographs portrayed in the book is marvelous, and the same applies to the supporting explanations as well. 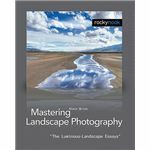 This book will help you significantly if you want to reach great heights as a landscape photographer. 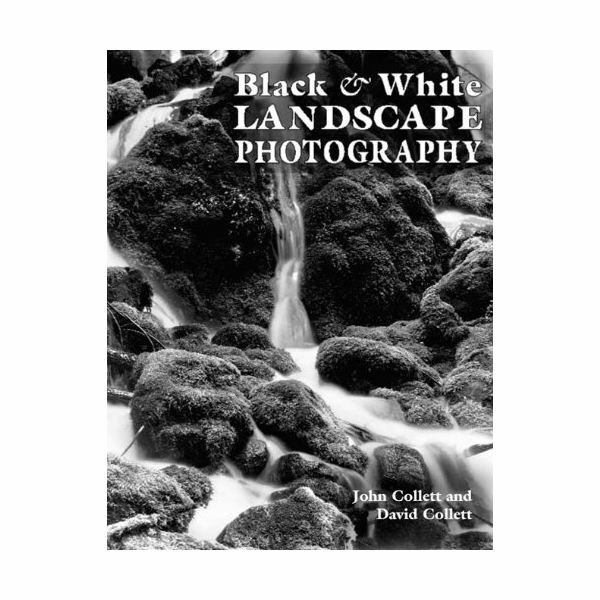 This cool book by David Collett and John Collett is a complete guide that includes all information about black and white landscape photography. 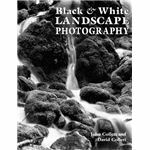 It explains the techniques of composition, art, the dark room and the zonal system related to landscape photography. Everything is explained in clear and comprehensible terms. 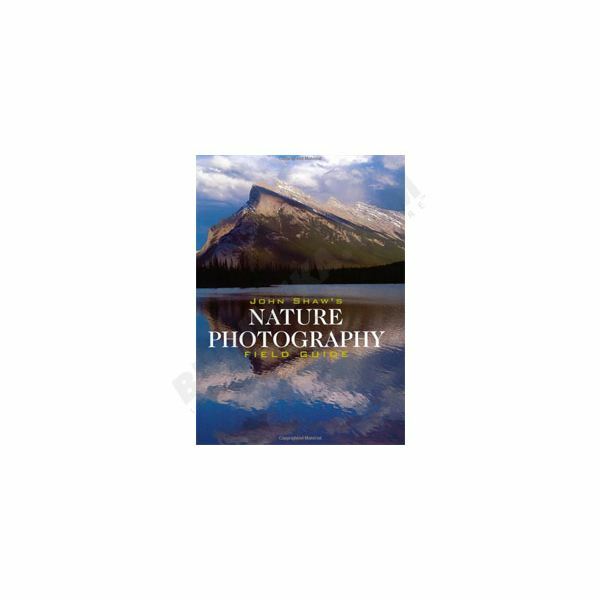 The book discusses in detail about the photographer’s tools, art of nature photography, visual elements like framing, tonality, and design, field techniques, and much more. 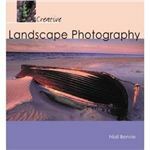 Creative Landscape Photography by Naill Benvie is a great book for beginner-level landscape photographers. The author takes you through several situations by giving practical examples, thus helping you to click amazing photos with a higher level of technical expertise. 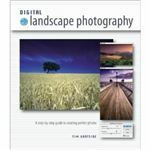 This book is inclined towards creativity rather than the basics, though most of the basic tips for beginner-level landscape photographers have been covered to a good extent. Log on to this handy Amazon link to start learning more about your passion. 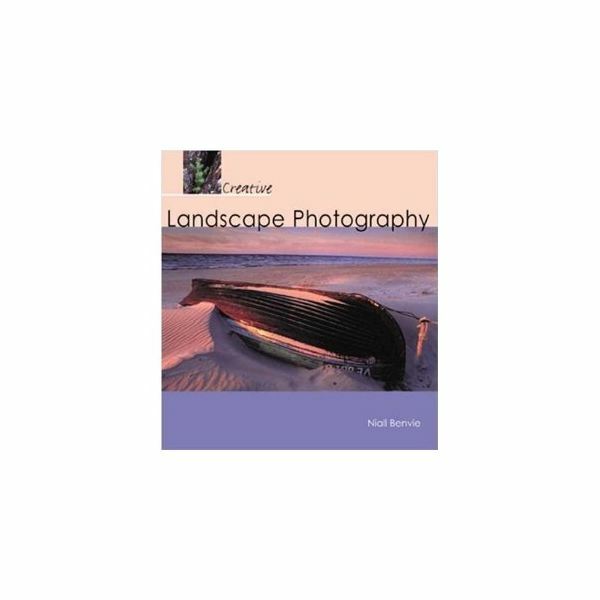 ‘Mastering Landscape Photography’ is a comprehensive landscape photography guide written by one of the contemporary nature photographers- Alain Briot. It concentrates on the technical, practical and aesthetic aspects of photography such as how to view, compose, select the precise lighting or lens for a perfect shot, etc. The concluding chapters teach you how to be an artist in the field of photography. Things are explained in a very straightforward manner for easy perception. The main focus of this book is on the phase between capturing of image and output. It includes the techniques involved in creating striking landscape pictures, image manipulation, and general photography aspects. 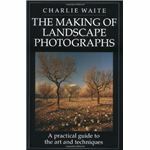 This guide, written by a renowned landscape photographer- Tim Gartside, is meant for beginners. It is beautifully designed with mind-blowing photographs and easy-to-follow step by step instructions. 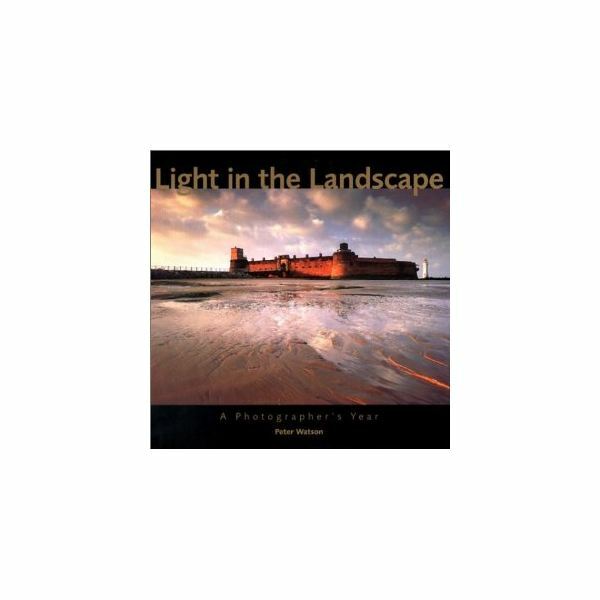 In this book, Lee Frost explains how to capture the sceneries in various locations and conditions from coastal regions to countryside, from deserts to picturesque towns. 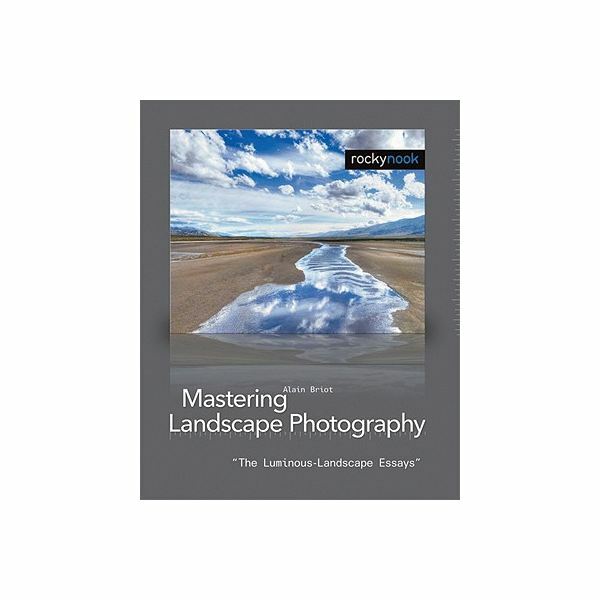 Everything is explained in easy-to-understand manner, and the book is fully packed with tips as well as hints for being successful as a landscape photographer. It is also filled with breathtaking photographs captured by the author. 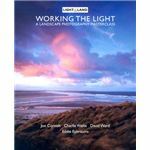 This book includes the combined skills and experiences of three expert photographers - Charlie Waite, Joe Cornish, and David Ward. Each author is an expert in fields such as inhabited, wilderness, and inner landscapes. They have presented their individual areas of expertise with astounding images. The book also includes photos clicked by participants in workshops along with the assessment and comments. Order your copy of the book from the following Amazon link.